Following the Federal Open Market Committee’s (FOMC) two-day meeting, Chairperson Janet Yellen announced the decision to continue gradually raising interest rates, with another 25 basis-point increase to a target rate between 0.75 percent and 1.00 percent. This was a second increase in three months, with expectations of two more hikes later this year. Yellen was resolute in her statements that any future increases will remain gradual in order to minimize the shock to financial markets. And indeed, the decision was largely anticipated and hence already built into the financial markets’ response. One unanticipated market response was a drop in the value of dollar, which reflected analysts’ disappointment that the FOMC did not suggest more than two rate increases through the end of the year. Remaining on the rate-increase path that was previously suggested indicates that the Fed’s position on the economic outlook is dovish. In describing the current state of the economy, Yellen was rather confident and suggested that the country should feel good about the resilient and balanced economy, while noting that not all workers and sectors have benefited from the stronger labor market and wage growth. Nevertheless, Yellen and the FOMC remain optimistic about the global and U.S. economies, and they anticipate further improvements in jobs and wages. The FOMC’s decision to raise rates and its anticipation of future increases have been solely driven by recent economic and jobs data and not because of any anticipated policy changes by the new administration. Yellen pointed to continued uncertainty over timing and the exact parameters of tax reform or infrastructure spending. In fact, even though financial markets and business and consumer sentiment have been building in an optimistic outlook for the “new” economy, it is hard to tell if that will translate into increased consumer spending and thus a stronger economy. 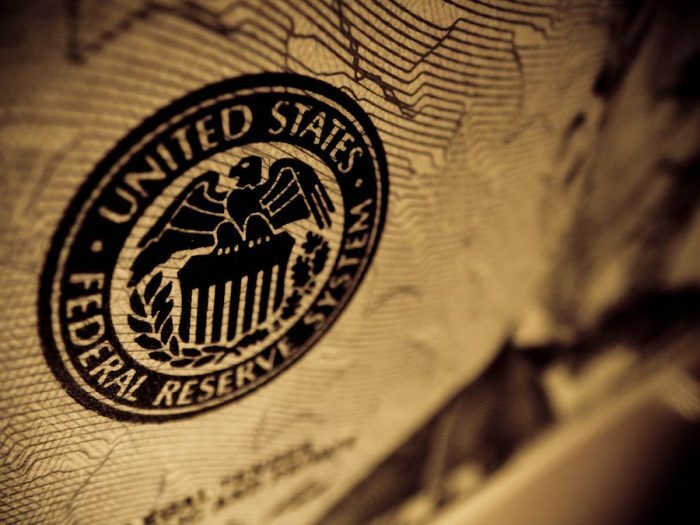 All in all, unless the Trump administration offers economic policy-specific changes, the Fed will continue to rely on mostly employment data when deciding on next steps. What Do Higher Rates Mean for the Housing Market? The Fed’s interest rate increase is a double-edged sword: The move signals confidence in continued job growth but also means higher borrowing costs, which lowers housing affordability. And in the Bay Area, where housing affordability is already a serious issue, further eroding affordability does not bode well for homebuyers using mortgage financing to purchase a home. At Pacific Union’s Real Estate and Economic Forecast to 2019 last November, John Burns Real Estate Consulting offered some estimates of the impact of rising mortgage rates on the Bay Area’s housing market. 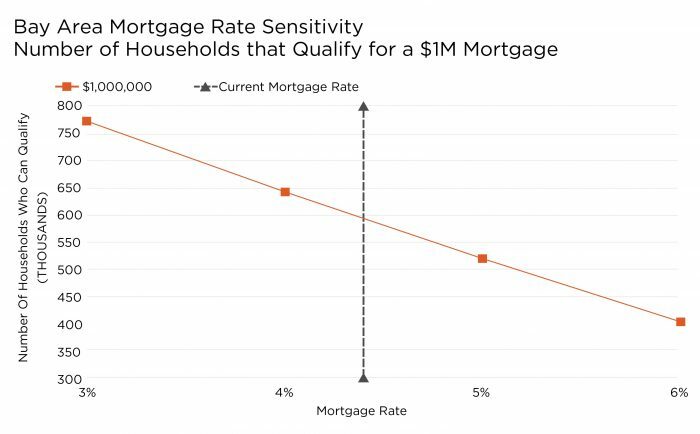 Figure 1 shows the change in the number of households who can qualify for a $1 million mortgage at rates ranging from 3 percent to 6 percent. At 4 percent, about 643,000 households qualify for a $1 million mortgage, while the number of households drops to about 519,000 when rates hit 5 percent. In other words, about 124,000 — or 5 percent fewer — Bay Area homebuyers will qualify at the higher mortgage rate. Also, the minimum income required increases by $19,000 to $224,000, and the mortgage payment — not including taxes and insurance — rises by 12 percent, to $5,368. However, in addition to fewer households qualifying for mortgages at higher interest rates, an increase in mortgage rates can constrain housing markets in other ways, all of which translate into fewer homes being sold. Recent historically low mortgage rates have allowed many homeowners to refinance with more favorable rates and terms. But as rates move higher, the incentive to sell is not as strong. Based on a CoreLogic analysis presented at the Sunset Seminar, only 11 percent of active mortgage balances have rates at 4.25 percent plus 100 basis points, which would incentivize owners to refinance their mortgage balances. Also, one in five of those borrowers is in default, leaving only about 9 percent with the incentive to refinance. In the Bay Area, about 1.2 million of 1.68 million owner-occupied housing units have a mortgage. Additionally, as payment rates increase, the share of existing owners who will sell their homes also declines. For example, based on CoreLogic data, when rates fall by 1.5 percentage points, the share of home sellers who sold their home after 10 years of owning increased from 3 percent to 5 percent. An increase in mortgage rates could lead to a further tightening of the inventory of homes on the market and may constrain sales activity. Previous PostPrevious Looking for More Living Space? Look Up!